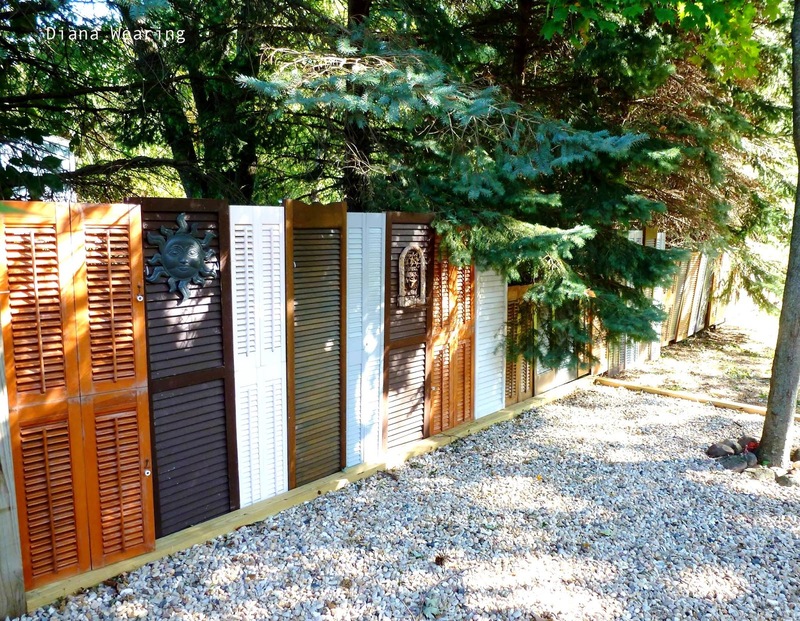 Diana's been collecting shutters, cafe doors, and louvered bi-fold doors. Once she accumulated an adequate stash, she attached them to an existing fence with zip ties. That's it! The zip ties makes the doors easy to add, remove, or reposition as she finds more. Sheesh... this doesn't even require tools! 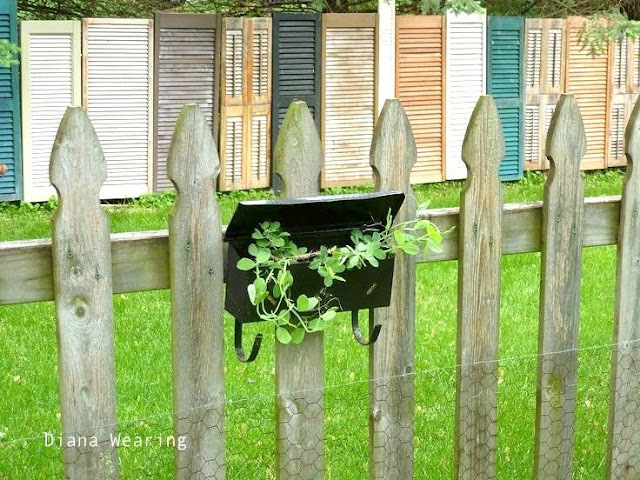 Find Diana's fence post HERE if you wanna tell her how fab it is! And visit her brand new FB page Diana's DIY Den HERE. Wanna play too? 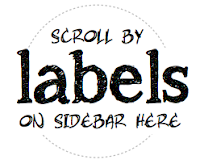 Request an invite in!